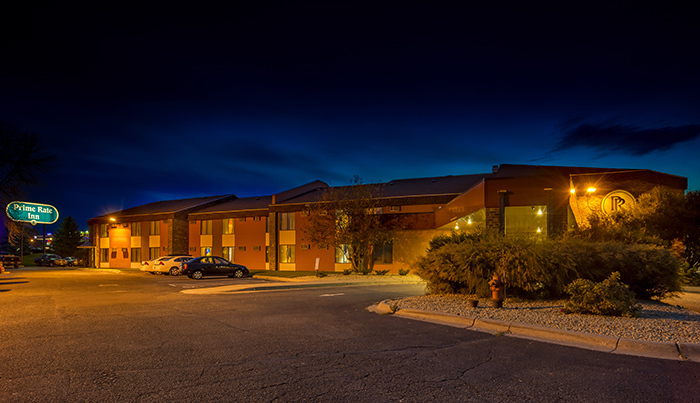 Friendly faces and clean, quality accommodations await you at your stay at the Prime Rate Inn. Located off Interstate 35W and Burnsville Parkway, and a few miles from Mall of America, the Minnesota Zoo and Valleyfair. Great shopping options just minutes away. Prime Rate Inn is not pet-friendly.